I get frustrated when I see simple things made complicated, especially when the complication is added in order to sell gadgets. Overpriced, unnecessary gadgets. 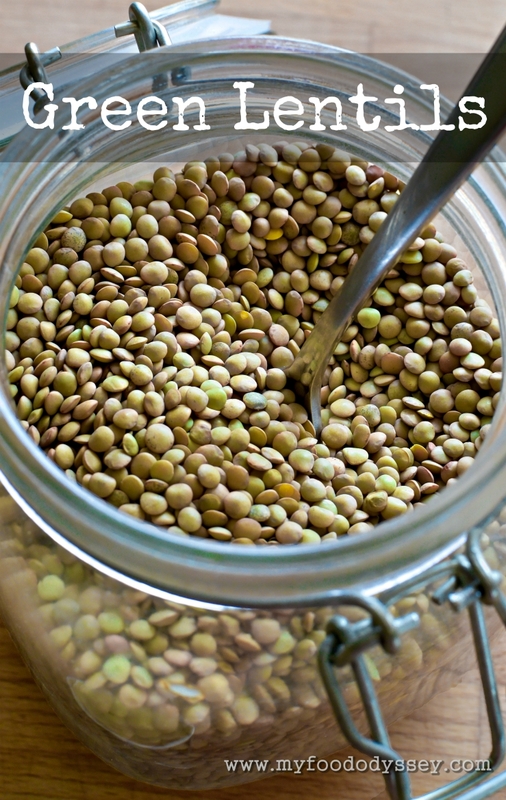 Sprouting lentils, and indeed most legumes, is really easy and requires nothing more than an empty jar and a bit of patience. Sprouting essentially involves germinating a seed so that it produces a shoot which would eventually become a new plant if given the right conditions. We eat them while they are still tiny shoots – tender, crunchy and delicious. Seeds can lie dormant for years before being germinated. They contain all the nutrients a new plant will require to kick-start its life. 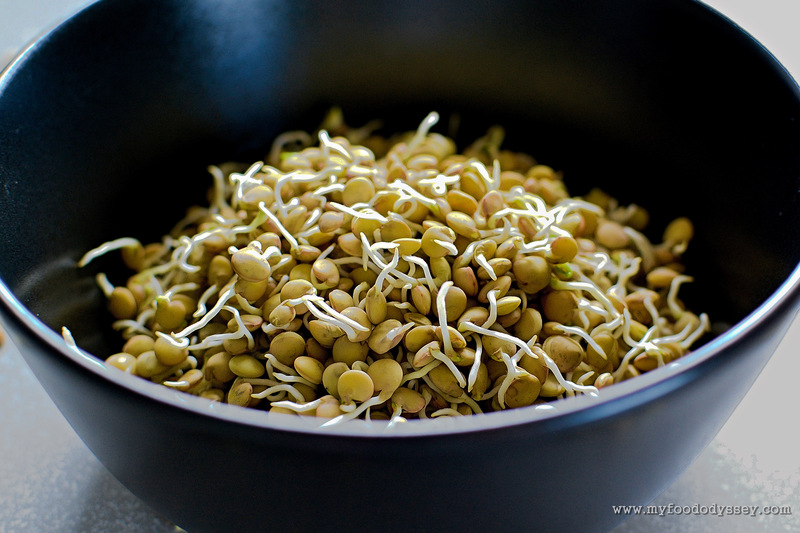 Sprouting seeds releases these nutrients, making them more easily digestible. Lentils, and most other legumes, are high in both dietary fibre and protein. I’m not a vegetarian but I try to limit my meat consumption to just one meal each day. 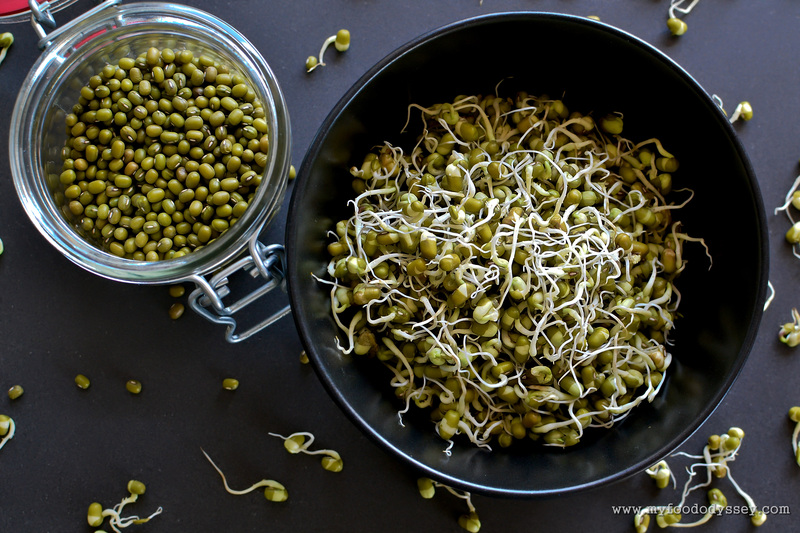 Spouted lentils are a great way to add protein to a leafy green salad or a vegetable stir-fry. 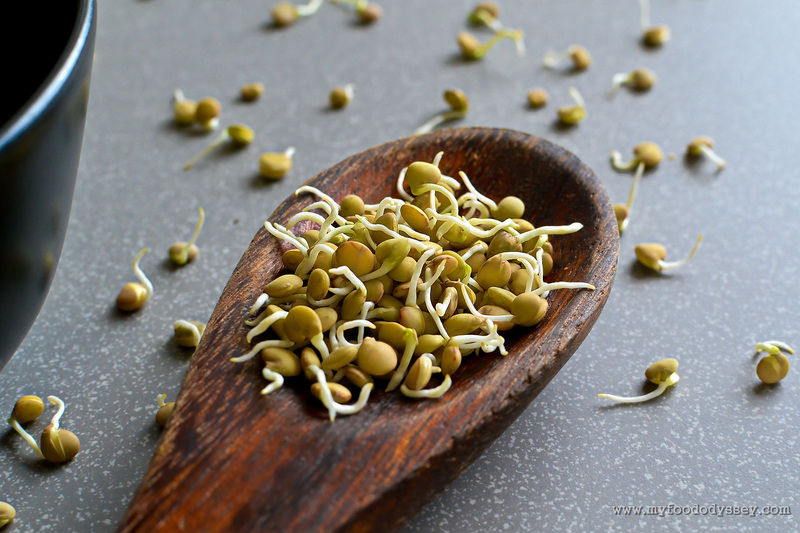 The bean sprout typically used in Chinese cooking is a mung bean sprout. I have sprouted these with great success using the same method. 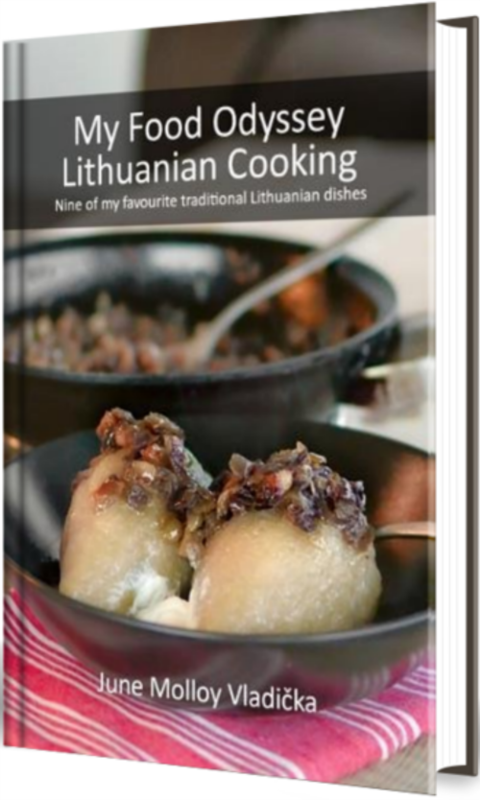 However, as lentils are less expensive and a little easier to find (especially here in Lithuania), they are my go-to legume for sprouting. 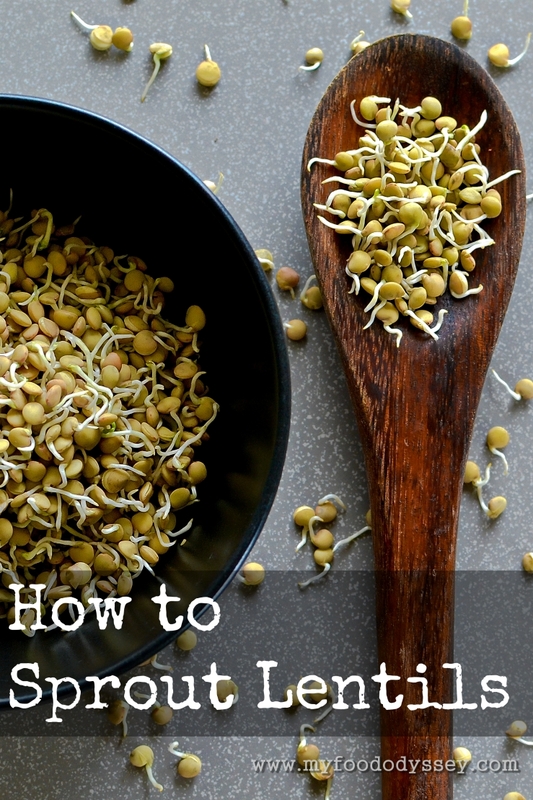 There are many methods for sprouting lentils but all involve three key conditions – moisture, warmth and air. The moisture is provided by water. The lentils are soaked in water overnight to ensure the water penetrates the seed fully. The lentils are then rinsed but left damp and then left at room temperature, ideally out of strong direct sunlight, to sprout. You need to ensure the lentils are not left sitting in water and that they get sufficient air to allow them to germinate while at the same time keeping out dust and bugs. One option is to cover the jar with muslin or cheesecloth, held in place with string or elastic. My method is a little more rustic but just as effective – I used a nail to make 3-4 holes in the original lid. The holes should be smaller than the lentils or beans you are sprouting so that none come out when you shake the jar. You need to shake the jar at least once and ideally twice per day to ensure no lentils have stuck to the bottom of the jar and to ensure greater circulation of air. Once those three conditions have been met all you need is a little patience. Difference legumes take different lengths of time to sprout but in general you should allow at least 2 days and up to 5 days for your shoots to reach your desired size. Once sprouted the shoots will keep in the fridge for 3-5 days, ready for adding to salads, stir-fries, breads or anything else you fancy. Some resources I’ve read on sprouting go overboard about hygiene and potential growth of harmful bacteria in a way that could easily be off-putting. Almost invariably these sites try to sell me something to minimise the risk, a trick which makes me instantly suspicious about their motives. I am no more fastidious about my sprouting than I am about any other food preparation. I keep my kitchen and my equipment clean and if I don’t like the look or smell of a food I simply don’t eat it. Because of their low cost lentils are one of my favourite legumes to sprout. However, the same method can be used for many different legumes. Ones I have sprouted successfully include mung beans and adzuki beans. 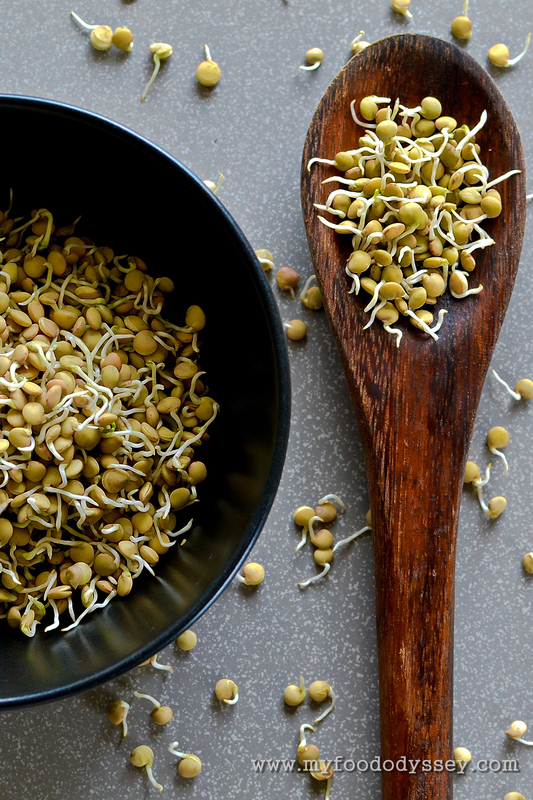 These both sprout more quickly than lentils and can be ready to eat in just 2 days. 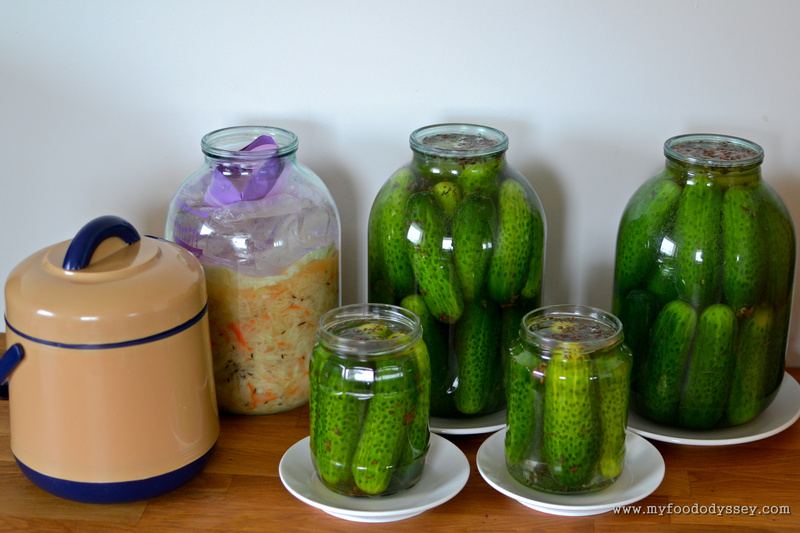 Note: the quantity and jar size given here are indicative only. You can sprout as much or as little as you like as long as the legumes do not fill the jar more than one fifth. This is to allow for expansion as the sprouts grow. Place your lentils or beans in a clean glass jar. 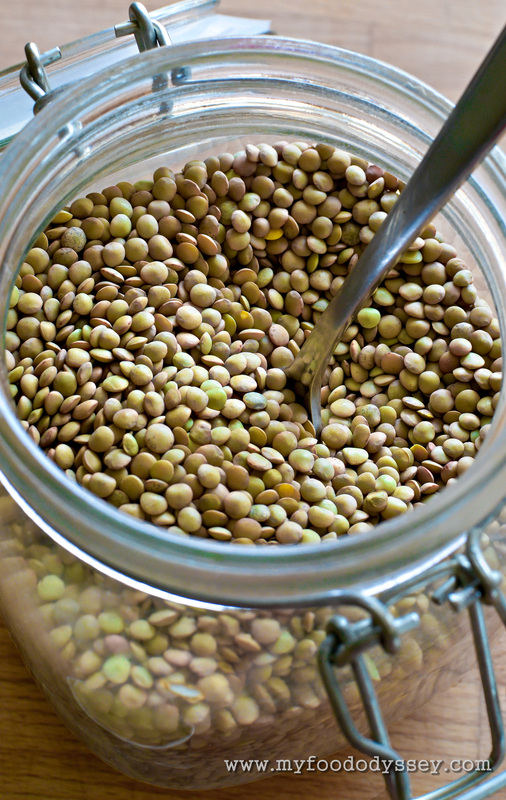 Ensure the lentils fill the jar no more than one fifth to allow for expansion as the seeds germinate. The next day, pour off the water and thoroughly rinse the lentils with several changes of water until the water runs clear. Strain off all the water. I generally just hold my fingers over the top of the jar to ensure the lentils don’t spill out as you pour off the water. However, you could strain them through a sieve or fine strainer if you prefer. Allow the lentils to sit at room temperature for 3-4 days until the shoots have reached your desired length. Be sure to shake the jar well at least once (but ideally twice) per day to ensure the lentils do not stick to the jar and to ensure full circulation of air. Enjoy your lentils on a salad, in a stir-fry or any other way you like! Great suggestion, Rebecca! I don’t have a crockpot – but if I ever get one, I’ll know what (else) I could do with it. I have some lentils sprouting right this minute! Thank you for the post, looking forward to having them in my salad next week! Very informative post. Thank you. Have an awesome Friday and a great weekend. Ah, the Puy lentil – the premium lentil! I don’t think I’ve tried them – do they taste much different? I’m sure they’ll sprout beautifully for you. The whole gadget thing gets my goat. At a time when we should be encouraging people to cook from scratch at home clever marketeers are cashing in by convincing people they can’t do that without the latest gadget. Some do make life a bit easier but they’re not necessary – you can do such a huge amount in your kitchen with good knives and decent saucepans. As for a spiralizer – you won’t find one in my kitchen either! The key thing with the puy lentil is that it holds its texture and they certainly have good flavour … slightly peppery if you will. I use all sorts of other kinds of lentils too though so I’m not entirely a devoted slave to them! As for ‘gadgets’ – don’t get me started….. I did, however, get my hands on a julienne peeler from Carrefour for £2.99 to make my ‘courgetti’ – with the amount of veg we’re getting from our plants this year, it has been a great way of using them up. Thanks Sue! If the julienne peeler only set you back £2.99 and you’re getting good use out of it then that’s probably money well spent! As for the yoghurt I just use a wide-mouth flask/thermos – seen on the left in the photo below – that I bought for about €7. Mine has a capacity of 1.6 litres but I generally only make about a litre at a time. I make yoghurt every few days and it has never failed me! Thanks Rebecca! I’ve seen lots of recipes for slow cookers but I’ve never seen one in action. My tendency would be to use a low oven but that uses quite a bit of power so I might look at them again to see if I would get my value out of one.